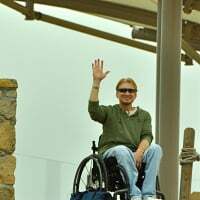 Hello, I am T5 para who has been paralyzed from a motorcycle accident since 1989. 30 years in a chair has been a long time. Lots of experiences both good and bad. I live in the San Diego, CA area and I enjoy a city that is pretty good in accessibility. In the past, I worked on a committee that helped address concerns about accessibility for mobility, blind and hearing impaired residents and visitors. My favorite things are photography, dining, the Padres and our world famous San Diego Zoo. I hope to learn some things from others connected here and if I can provide my personal perspective on topics as well. 619Drake earned the 5 Likes badge. 619Drake earned the 10 Comments badge. 619Drake earned the Name Dropper badge. 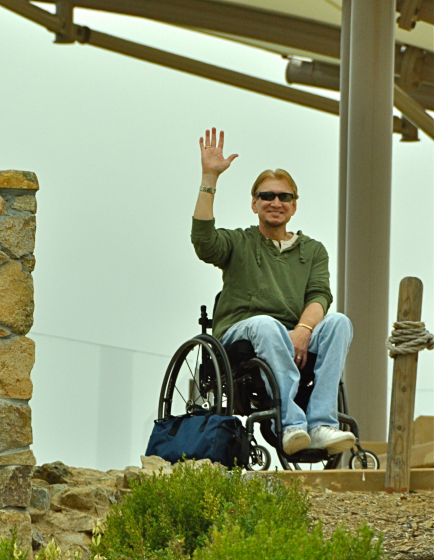 I am T5 para who has been paralyzed from a motorcycle accident since 1989. 30 years in a chair has been a long time. Lots of experiences both good and bad. I live in the San Diego, CA area and I enjoy a city that is pretty good in accessibility. In the past, I worked on a committee that helped address concerns about accessibility for mobility, blind and hearing impaired residents and visitors. My favorite things are photography, dining, the Padres and our world famous San Diego Zoo. I hope to learn some things from others connected here and if I can provide my personal perspective on topics as well. 619Drake changed their profile picture. 619Drake earned the Photogenic badge.